Atopa of another female police officer based in Sunyani has been leaked on social Media and it’s fast going viral. It is currently unknown whom the video was meant for or how it leaked but it’s has raised a lot of concerns in the media. 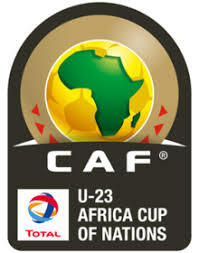 Due to our policies we can not upload the video here, but just watch out you could get it somewhere. Are you dreaming of becoming a Radio Presenter as a Sports journalist, Newscaster, Radio DJ, or News Writer, Blogger? 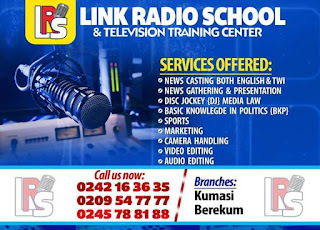 Contact Link Radio Training Center located in Berekum and Kumasi.